The Finance Council carries out the work of the Finance/Administrative Services Committee regarding the parish budget and the financial operations of the parish. 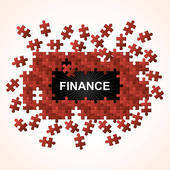 Parishioners knowledgeable in the area of accounting and finance are encouraged to join. Please contact Patty Bollis at pattybollis@divinemercysm.org or 414 762-6810 for more information.